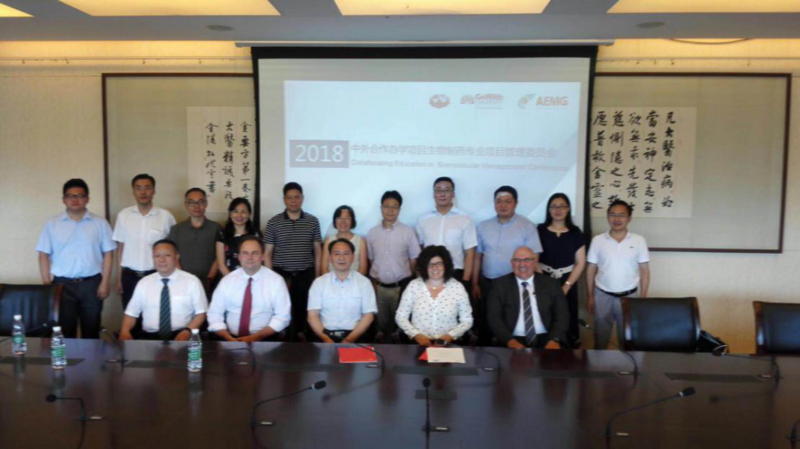 In the afternoon of September 2nd, 2018, Nanjing University of Chinese Medicine (NUCM) held a Joint Education Program Meeting with Australian partner universities such as GU, SUT and RMIT for cohort 2018 freshmen and their parents. There were three parallel sessions according to different program majors. The Vice President (Engagement) and Directors from Australia Education Management Group also attended the meeting. In session one, at the beginning of the meeting, Prof. Sarah Todd, Vice President (Global) of Griffith University (GU) and Prof. Andrew T. Smith, Pro Vice Chancellor (Sciences) introduced the history and education philosophy of GU. They extended warm welcome to these new faces. 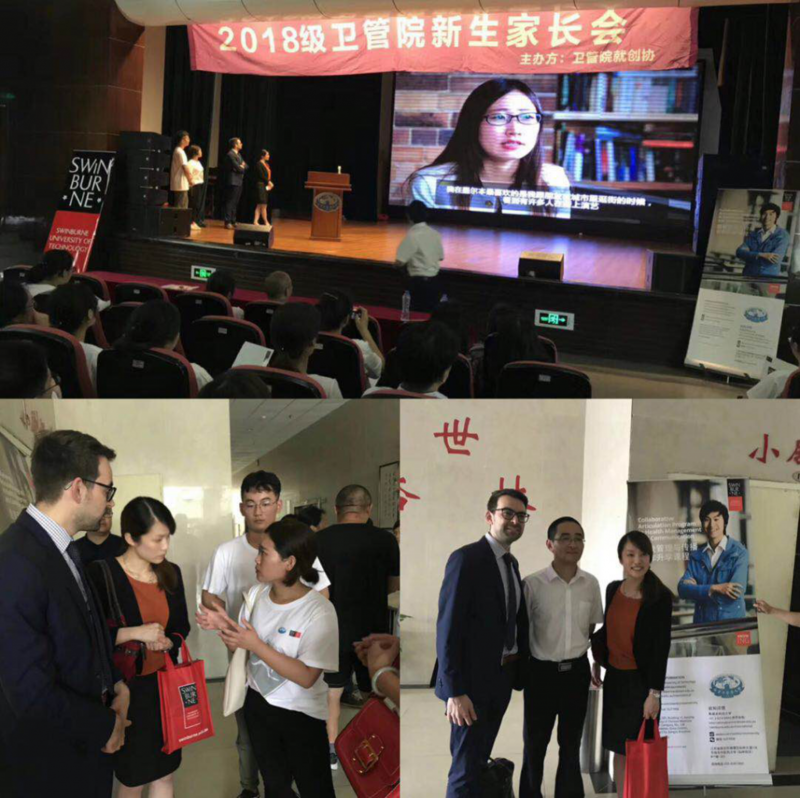 Then the Program Director (Griffith Sciences), Associate Professor Yun Feng, introduced the advantages and features of the joint education program and patiently answered the questions concerning parents most. In session two, Associate Professor James, Associate Dean International, Faculty Business and Law, SUT, firstly introduced the cooperation program, enabling parents to have a deeper understanding of our joint education program. Then he played a wonderful promotion video which included a former program student who is studying in SUT sharing her experience in this program. Then Professor Sachika explained parents’ questions about overseas living environment and security assurance, etc. In session three, Representative Kenneth，Recruitment Manager, from RIMT University first made a speech about the joint education program focusing on its importance in modern society and its prospect. He also explained the overwhelming advantages of RMIT among so many Australian universities. 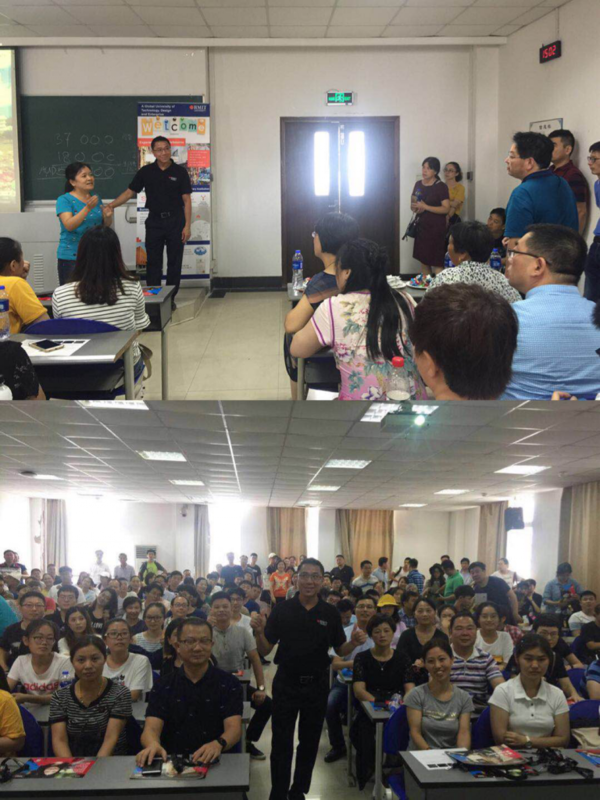 Then he warmly answered freshmen and parents’ questions in details about studying abroad, such as IELTS level, GPA criteria, campus accommodation and so on. This meeting promoted the communication between program students and partner universities, helped students set clear goals in college life as well as enhanced the enthusiasm and initiative of students’ learning.